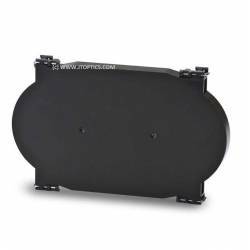 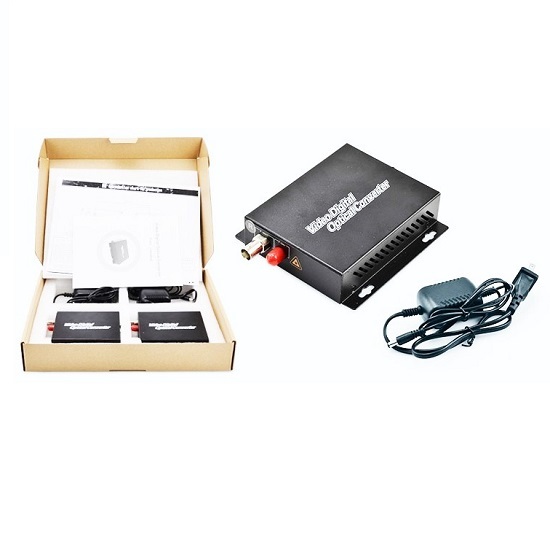 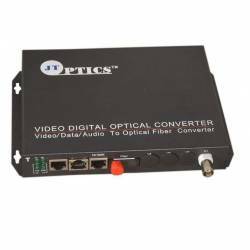 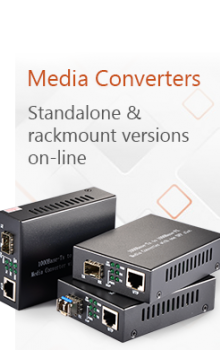 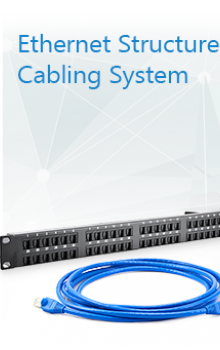 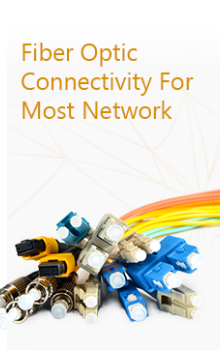 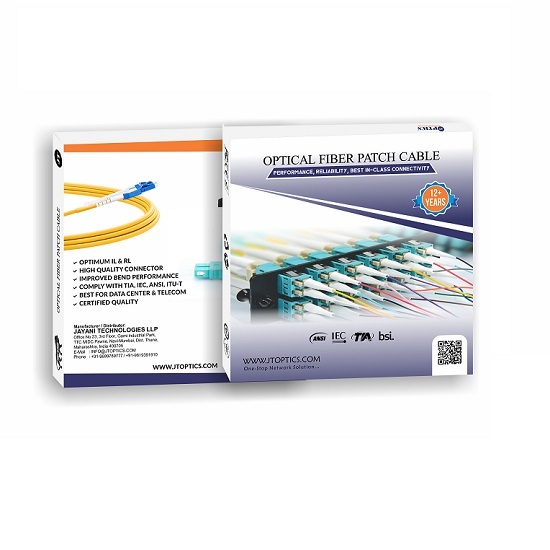 Multimode patch cords are used to connect high speed and legacy networks like gigabit Ethernet, fast Ethernet and Ethernet. 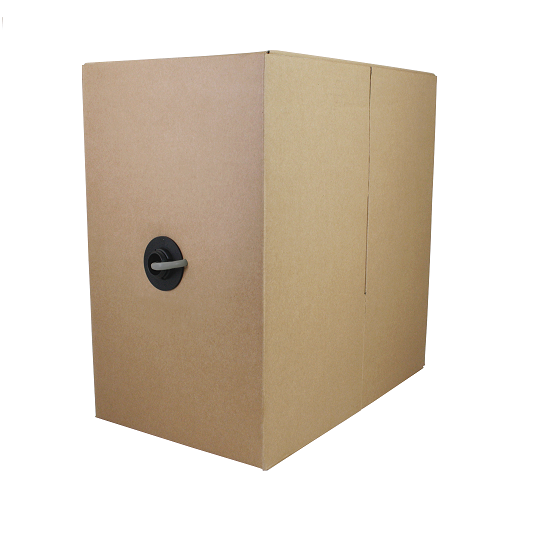 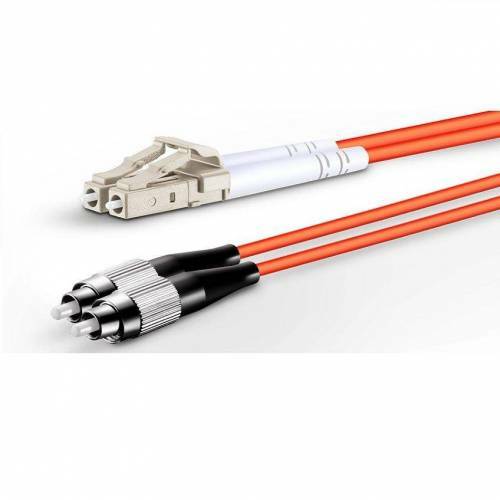 The multimode patch cords are manufactured using PVC cables which conform to IEC, EIA TIA or Telcordia standards. 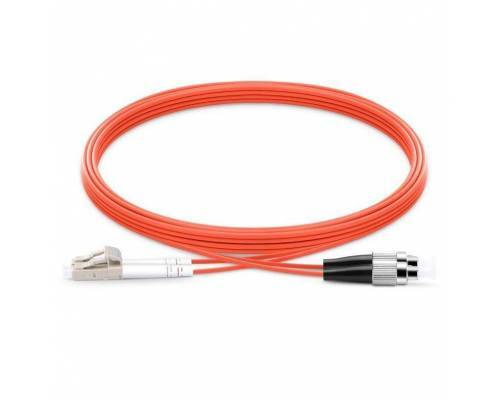 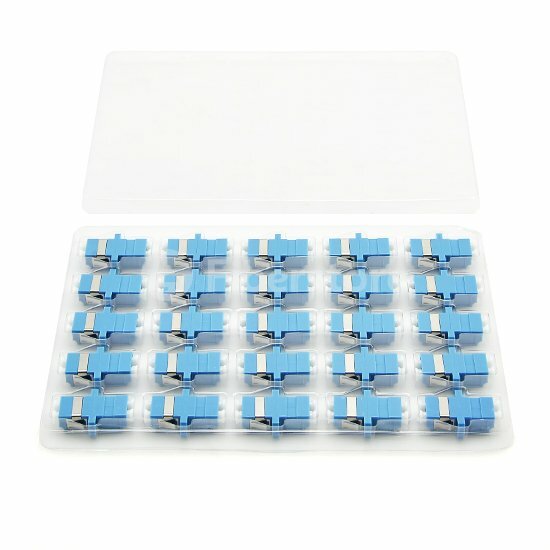 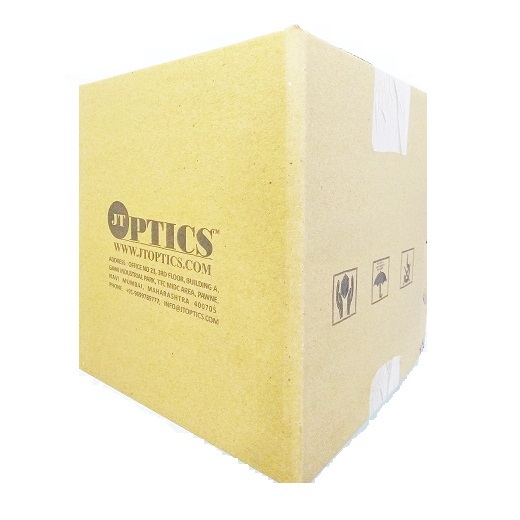 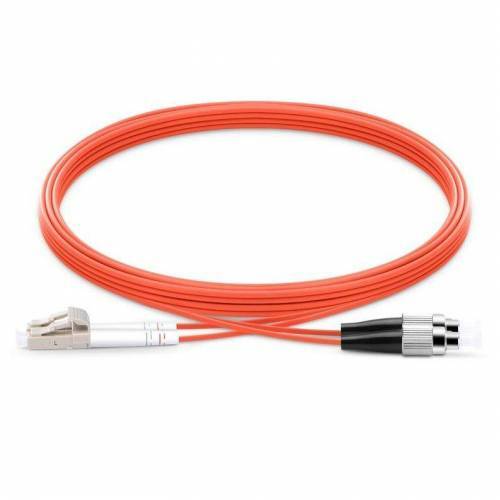 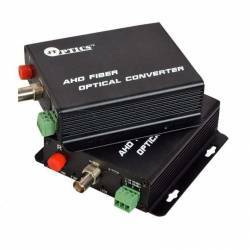 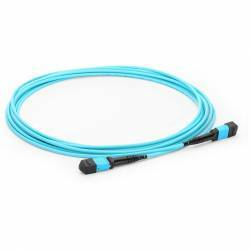 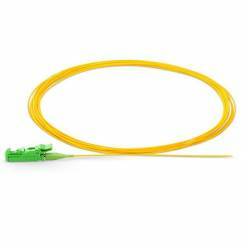 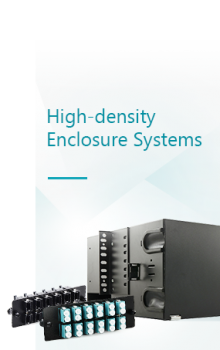 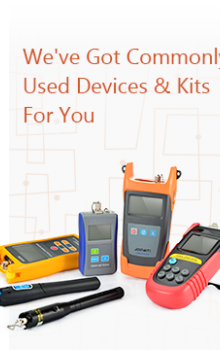 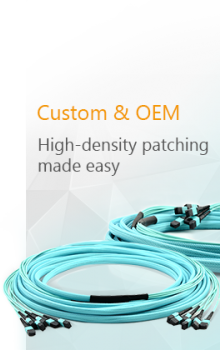 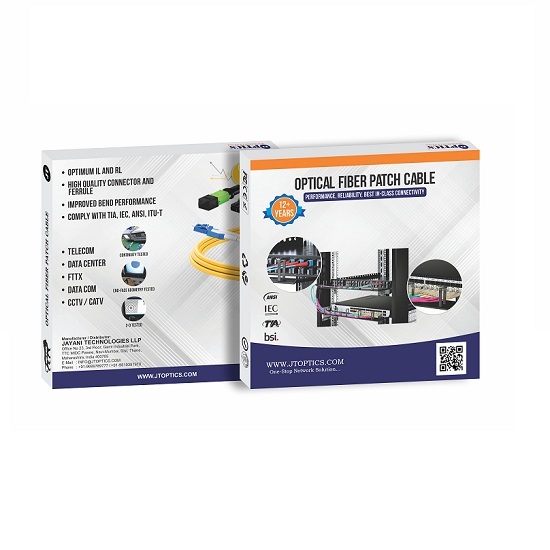 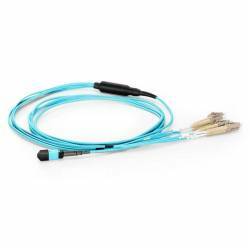 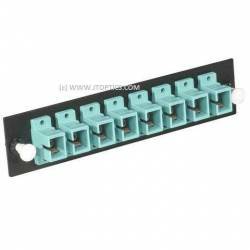 The OM1 patch cords are terminated with standard connectors which give optimum optical performance.